If your child is struggling with ADHD, it is important that you know the link between the condition and possible sleeping disorders. Here are some things you need to know, as well as ways you can improve their experience and help them recover. If you have a child who is struggling with ADHD, it can be difficult for them to get sufficient amounts of sleep, and they can be very irritable, making it tiring to try and manage them. You may have noticed that they toss and turn in bed the whole night, and feel tired when they wake up in the morning – or they may be sound sleepers. Not all children who have the condition have problems with their sleep, but it is important to remember that it can occur. In fact, one study highlighted that half of the parents who had children with the condition said that their children had issues with sleep. Many of them said their child had frequent nightmares, they felt tired when they woke up, or they had other conditions such as restless leg syndrome or sleep apnea. The children also had issues with waking up, more instances of daytime sleepiness, and generally less refreshing sleep. 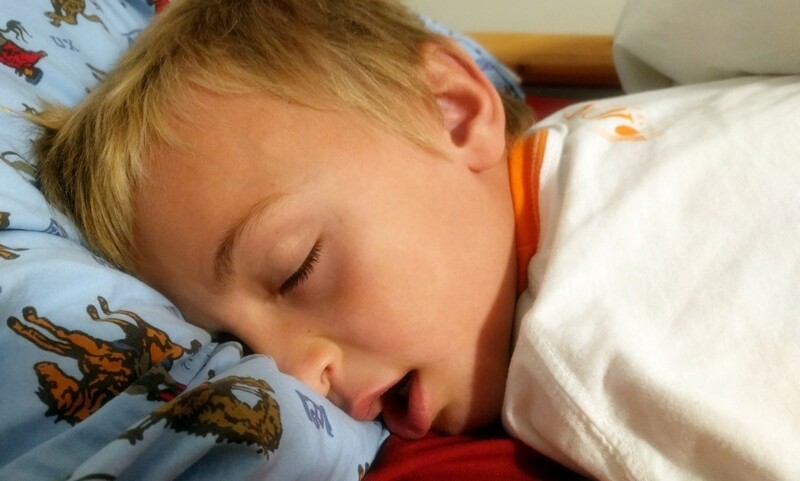 Can children with ADHD also snore? Adenoids and large size of tonsils can block the airways partially when your children sleep, leading to poor sleep quality and snoring. This leads to concentration problems the following day, as confirmed by a study. The results from a group of five to seven year olds confirmed that those who had mild forms of ADHD also struggled with snoring issues compared to their peers who did not have the condition. Another study revealed that children who snored had two times higher chances of having ADHD, though none of these studies confirm that snoring is the cause of the condition. In addition, kids who snore tend to also have problems with concentration, which also means they have worse scores ion overall intelligence, their language abilities and general ability to concentrate on tasks. Removing the tonsils as well as adenoids can help them to have better sleep and improve their behavior, without needing to resort to medication. Part of the reason sleep apnea is dangerous is because you may have the condition, but you are not aware of it – unless someone else points it out to you. The episodes when the patient stops breathing can happen a number of times throughout the night, leaving them tired in the morning. The condition can affect children as well, and the most common reasons are adenoids and enlarged tonsils. Other causes include allergies and obesity. Similar to an adult, a child who has sleep apnea will struggle with fatigue during the day, and they can have issues with trying to concentrate in class, while other problems related to their sleep may also develop, and they can become irritable. The good news is that the condition is treatable once it is identified. 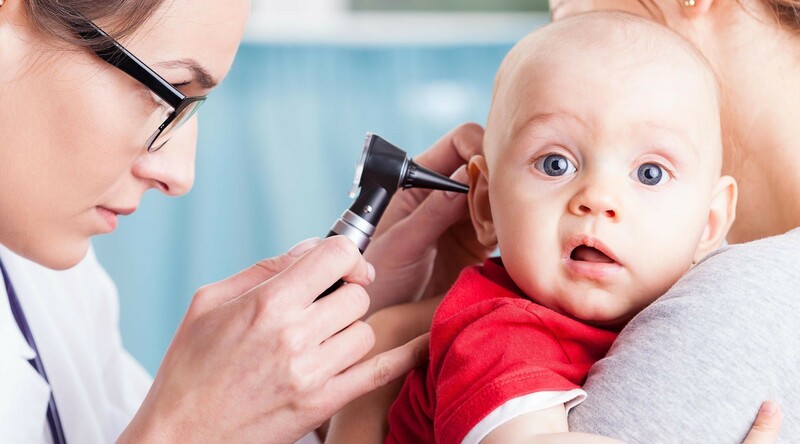 When you go to an ENT (Ear, Nose, and Throat) specialist, or your child’s pediatrician, they can determine if the tonsils of your child are large enough to block their airways, and they can book the child in for surgery to remove them. Sleep studies can also be done to confirm the diagnosis, and this is done in a special laboratory. This is because not all children with enlarged tonsils or has snoring problems has sleep apnea. Other treatment options are available for children who have trouble breathing during sleep due to allergies or other reasons. Does ADHD have a link to restless leg syndrome? Some studies show that there is a link between ADHD andsleep disruption, with RLS (Restless Leg Syndrome). With this condition, there is a tingling, crawling sensation in the arms and legs, making the child have an irresistible urge to move around,. This will interfere with their ability to concentrate, while causing disruptions in sleep as well as daytime sleeping habits. 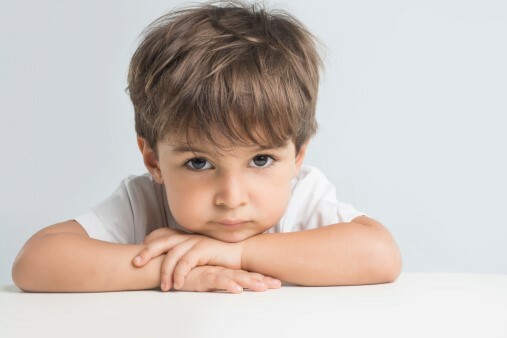 If your child has this problem, the signs you will see include restlessness, moodiness, inability to concentrate [properly on their tasks, and hyperactivity – all of these are also signs of ADHD. In fact, there is a school of thought that proposes the reason why people with ADHD also tend to have RLS is due to problems with dopamine, a brain chemical. However, it is important to note that not every person with ADHD will have the condition. Once you find out your child has ADHD, how can you help? Caffeine is not only found in drinks such as sodas, coffee or tea, so make sure you watch out for hidden sources of the stimulant in all the drinks your child consumes. To help in this decision, make sure to remove foods and drinks that contain it out of your kitchen, and this will help create consistency. One of the strategies that are very effective in promoting proper sleep in your child is a consistent routine for sleeping and waking up – whether they have ADHD or not. Other decisions you need to schedule are eating times, and family times. Once you create this balance and stick to it, it will be easier for your child to manage their condition. If your child tends to be bothered by noises while they sleep, you can install a ‘white noise’ machine, which will make a humming sound throughout the night and help them sleep better. You can also get them ear muffs or plugs if they have high sensitivity to noises. Keeping their bedroom dark during bedtime. And making the bedroom as comfortable as possible (you can purchase some comfortable puffy mattresses, for instance) is also important, since exposure to light will interfere with the ability of the brain to produce melatonin (the hormone that helps you go to sleep). Your child does not need sleep medication – and they will only increase their chances of addiction if they begin to use them. If medication is the only way of managing their condition, make sure to talk to your doctor before getting it for them. Children may have struggles with sleep, especially when they are suffering from a condition such as ADHD – but the good news is that it can be managed through the tips above, once it is diagnosed.